CDCE has been upgrading Panasonic Toughbooks and repairing out-of-warranty devices since 1999. Our fully trained support staff provide fast and efficient upgrades on certain new devices (CF-31, CF-54, etc.) and necessary repairs on out-of-warranty devices for our clients; saving them time, money, and helping them avoid costly downtime. Help is just a phone call away. Our Support Desk is open from 7:30 am AM until 5:30 PM, Monday through Friday* and ready to get you back on track. Not only are we physically closer to many of our clients, but local pickup and delivery by our team of field service technicians may be available – saving the cost of shipping and the delays associated with it. 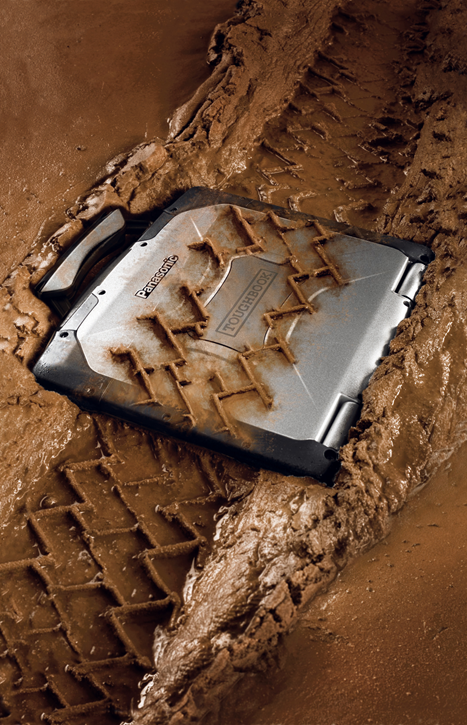 CDCE offers tailored Service Contracts to meet the unique needs of any Toughbook deployment. Need 4 hour response times? 24 Hour response? We can provide the service you need, when you need it. Just ask us.